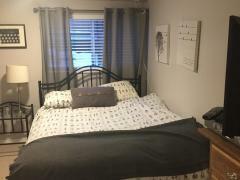 Big bright clean bedroom with a big closet and queen bed!! 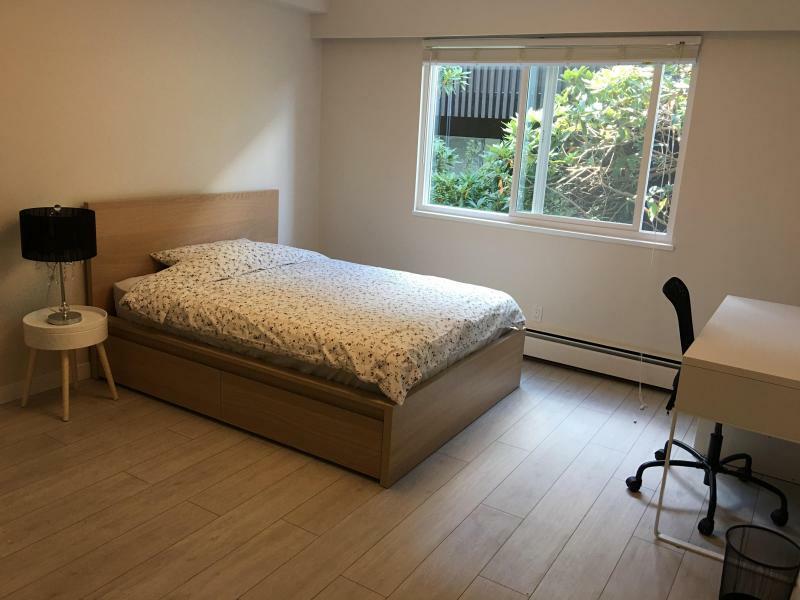 Our house is located at a convienent and quiet deer lake area, which is at Central location to Deer Lake, Parks, Shopping Malls (Metrotown, highgate shopping centre), steps to Gilpin Elementary, Deer Lake School, & Burnaby Central Secondary, convenient transportation & Handy access to #1 highway. We are a young christian couple, hosting a Beautiful house, nice garden, big bedroom (one is with its own bathroom) and warm atmosphere to let you feel at home. Enjoy quiet environment, watching movies at home and so on. You will love it! Our bedrooms have a queen bed, a desk and a closet. Meals ( breakfast, lunch, dinner, drinks) can be provided with additional cost according to your needs. No smoking and no pets only, females or Christian priority. We are looking forward to seeing you! 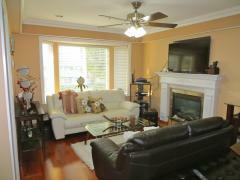 We are a family of 4 living in the Moody Park area of New Westminster in a 1921 heritage house. 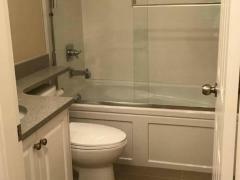 We live half a..
We are having beautiful house , and like to welcome you to stay with as ! Perfect location , close to..